St. Luke’s Warren Hospital awarded exclusive contracts to two separate groups for the provision of general surgery and orthopedic surgery at its facility and closed its Department of Surgery and Department of Orthopedics to physicians outside of these groups. Eight physicians and Coordinated Health challenged the decision in Court and requested that an injunction be issued to prevent St. Luke’s from implementing the contracts. 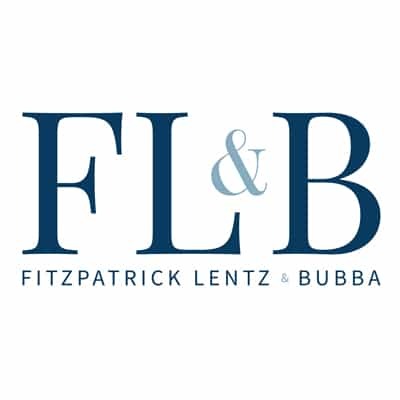 Fitzpatrick Lentz & Bubba, counsel for St. Luke’s, argued that the injunction was not appropriate. After considering an extensive factual record and legal arguments, the Court agreed, and denied the requested injunction. St. Luke’s was represented by Shareholders Douglas J. Smillie, Chair of the Litigation Department, Joseph A. Bubba, Chair of the Healthcare Department, and Maraleen D. Shields, who is a member of the Litigation and Healthcare Departments. A report on the case can be found here. 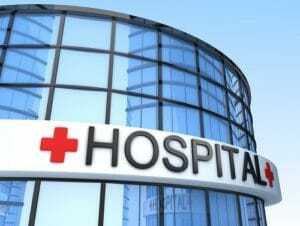 It is increasingly common for hospitals to enter into exclusive contracts for the provision of certain services with specific groups of physicians. As in this case, exclusive contracts provide higher degrees of efficiency and accountability, as well as an ability to ensure that the care provided by physicians meets the hospital’s quality and other standards. The Healthcare and Litigation attorneys at FLB have experience dealing with these and a number of other issues specific to the healthcare field.